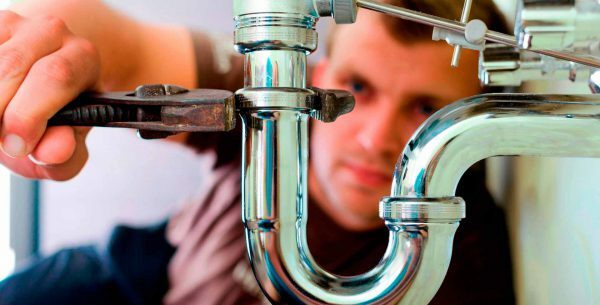 Here at Warmfront Plumbers we are very proud to be able to offer our customers a first class service with a wide range of plumbing services available. We can offer our plumbing services in and around Cardiff, Swansea and the surrounding areas. At Warmfront Plumbers we cover all types of work including plumbing, gas installations, heating, maintenance and repairs. We at Warmfront Plumbers pride ourselves on the services we offer our customers and we want them to be more than delighted with every job that we do. With us, the customer is at the heart of what we do and we only offer them the very best, throughout our range of services. We want to provide you with a service than more than exceeds your expectations, and we can, thanks to our professional team members here at Warmfront Plumbers. Each of our team members are experts at their trade and are gas safe registered (formally known as CORGI). So you know that with us, you’re in the safest of hands. We offer a prompt service, as well as our emergency call out services, if you need our help as fast as possible. For emergency services we aim to be at your home the very same day as we receive your call. At Warmfront Plumbers we pay great attention to detail and this enables us to provide you with a first class service that’s second to none. All the work we complete is guaranteed, so you can be rest assured, if there are any issues, we will be there to solve them, as quickly and as effectively as possible. Here at Warmfront Plumbers we have 20 years worth of experience at installing bathrooms and showers in both traditional and contemporary designs. We can install power showers, towel rails, walk in showers, toilets and basins and Jacuzzi baths. So, when it comes to excellent plumbing services and quality bathroom designs, look no further than us here at Warmfront Plumbers. We offer a free, no obligation quote and will be delighted to answer any questions that you may have. At Warmfront Plumbers we are dedicated to each of our customers. This is what we pride ourselves on, and we’re sure, you’ll see this for yourself, when you let us carry our work for you!